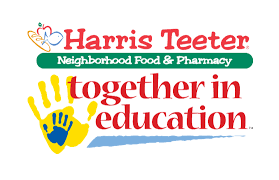 Support CPES PTA Just by Shopping! 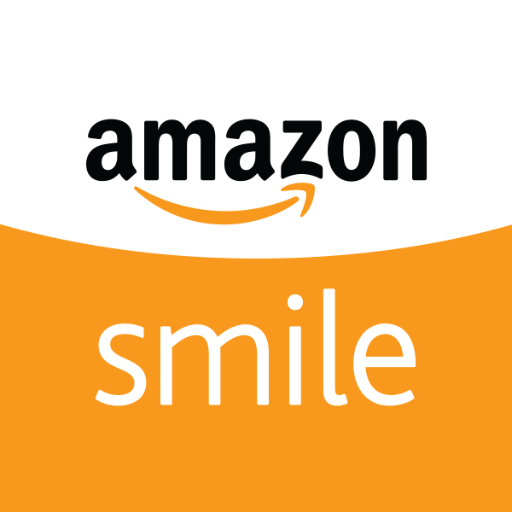 Go to smile.amazon.com and select Cunningham Park Elem PTA as your charity. Your designation will be remembered and every eligible purchase you make at smile.amazon.com will result in a donation. Please note, Amazon Smile is only available through your web browser, not from your mobile phone, tablet or the app. For Giant, you do not need to re-register if you have previously. 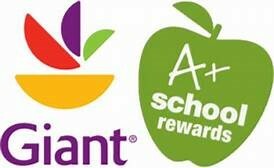 To change your information or register your card go to: www.giantfood.com. SIGN IN at the top right to log into your online account. Once logged in, select MY ACCOUNT, MANAGE MY ACCOUNT, then REWARDS & SAVINGS to select your school. 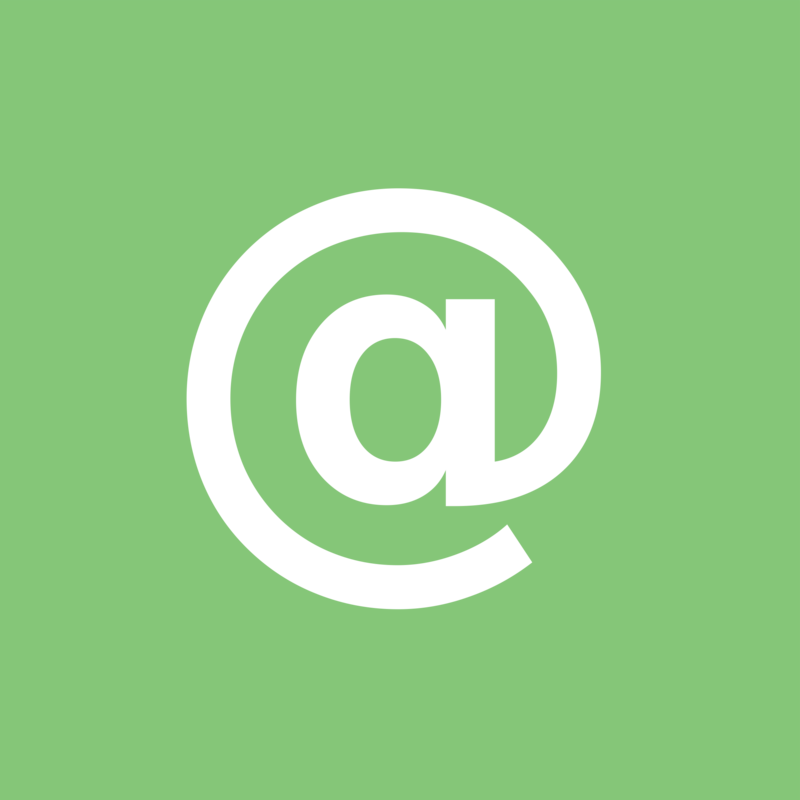 Click on 'Link My School Today' to create an account or to log in to re-register your card. Our school ID is: 4069. Please contact Regan Marshall if you have any questions.